ESD Training facilitated a Sustainablity - Doing More with Less workshop with Offaly County Council for the Offaly Tidy Towns Network. 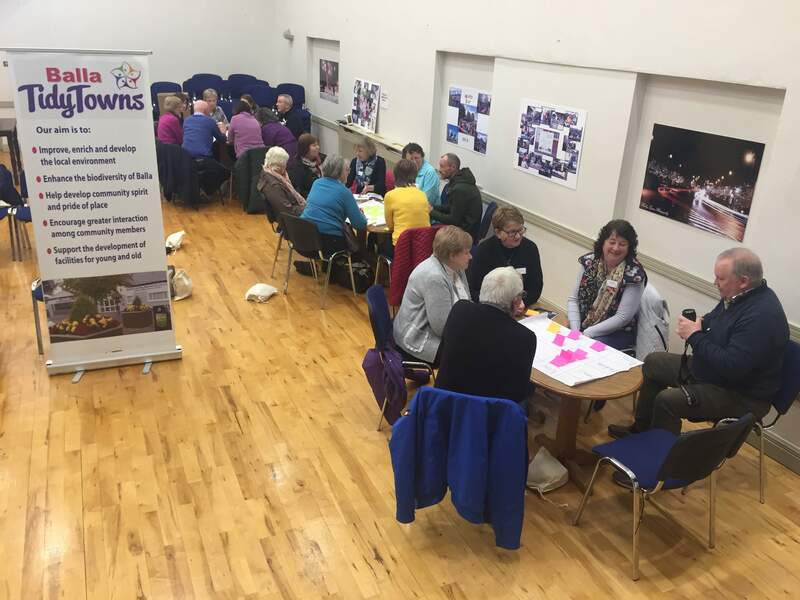 The workshop was very well received and it offered both useful and practical ideas for groups to introduce into their local towns and villages. Gavin delivered the workshop in a very informative and interesting way, encouraging discussion and opinions from attendees. Many thanks for an informative and interesting workshop. It exceeded my expectations and am sure that it will prove very useful to our committee going forward. Sustainablity - Doing More with Less is an accessable education and awareness workshop for Tidy Towns committees. This category in the National Tidy Towns is very topical in today's society with the emphasis very much on Green and sustainable living. This workshop focuses on how your community can promote efficient use of resources (e.g. waste, water, energy, transport climate change). Many communities are struggling with this aspect of the competition with an average only 17 out of 50 marks being scored nationally. This workshop is all about helping committies to live better and use less. It's about helping groups to gather the much needed participation from other sectors of your community who know what’s needed to make your community more sustainable. 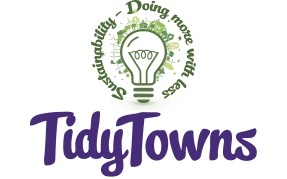 ESD Training runs a half day workshop for Tidy Towns committees to help Tidy Towns build sustainable and more resource efficient local communities and to better understand the need for Doing More with Less at a local level. 1. An introduction to resource efficiency - the big picture, Sustainablity in Ireland and Doing More with Less. 3. A role play workshop to prioritise potential actions for implementation at local level.